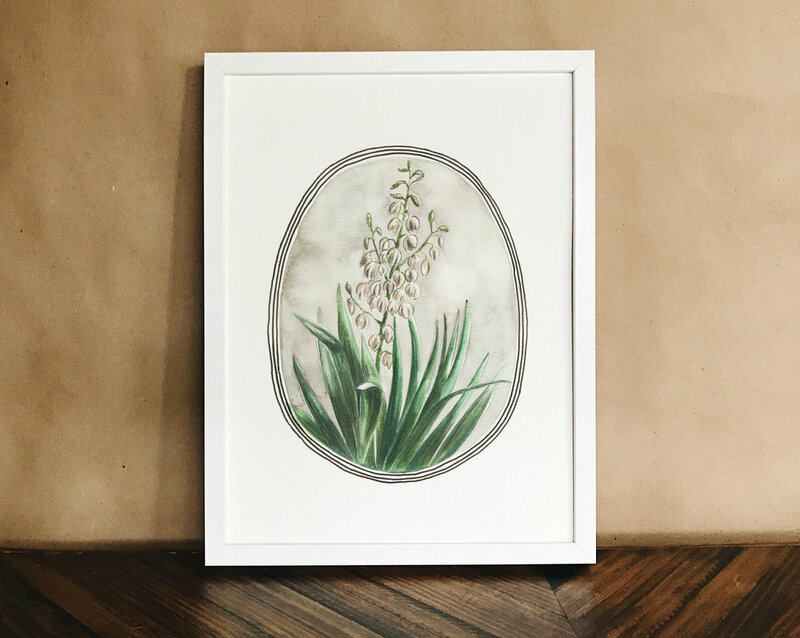 Say hello to the newest additions to the Native Plants Watercolor series! I think that the two of these officially complete this series, and I'm really happy with how all four pieces look together. You can see the Cactus here and the Agave here.